When will be The Dreamstone next episode air date? Is The Dreamstone renewed or cancelled? Where to countdown The Dreamstone air dates? Is The Dreamstone worth watching? Somewhere in the universe is a planet only visible to those who believe in it. On the sunny side lives the Old Dreammaker, guardian of the most precious and powerful thing in the world - the Dreamstone. Every night he uses it to send out dreams to the world, assisted by Albert his watchhdog-fish, and two Noops, Rufus and Amberley. On the dark side of the planet dwells the huge and terrible Zordrak, Lord of Nightmares, hatching his evil plots to steal the Dreamstone so that nightmares may rule. Zordrak is protected by his army of Urpneys - led by Sergeant Blob - whose every thought is directed towards pleasing their master. 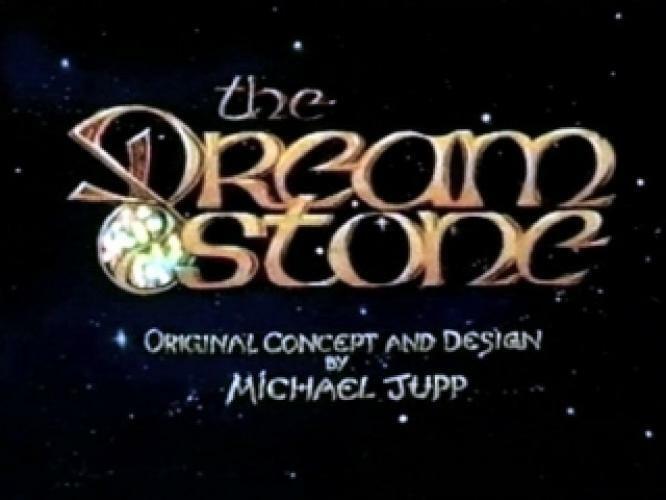 EpisoDate.com is your TV show guide to Countdown The Dreamstone Episode Air Dates and to stay in touch with The Dreamstone next episode Air Date and your others favorite TV Shows. Add the shows you like to a "Watchlist" and let the site take it from there.